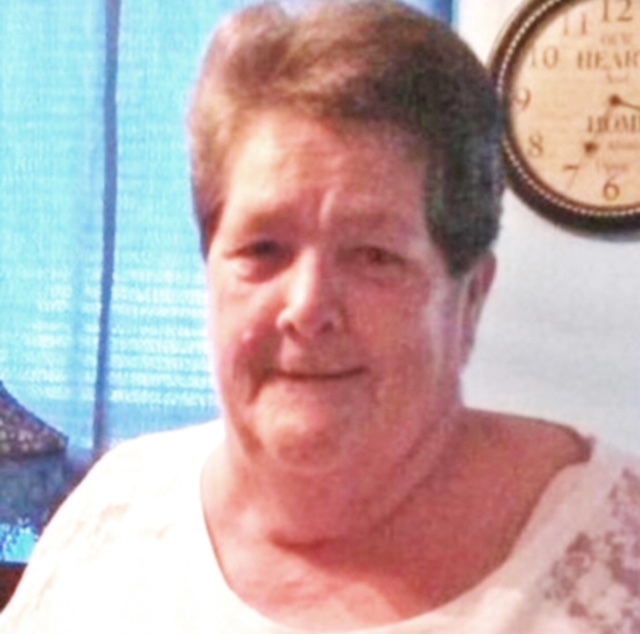 Pittsfield – Gail A. Eaton, 73 of Pittsfield, passed away on Wednesday, January 16, 2019. Born on May 13, 1945 in Manchester, she was the daughter of the late Horace and Alice (Rivard) St. John. Gail was a wonderful woman who brought laughter and happiness to everyone she met. She loved and cherished her family. Butterflies, lilacs, fishing, bingo and manicures were among the things she enjoyed most. She is survived by her six children, Wanda, Ward, Michael, Alice, Shelly and Perry, Sr. She was adored by each of her 12 grandchildren and 18 great grandchildren.